Design consists of a whole host of disciplines from architecture, fashion to information and computer design. As a designer, you may also be dreaming of establishing your own design school. Perhaps, you have already uploaded some videos on your dream architectural project with guidelines on Youtube. You can go a step further and team up with other design professionals and begin your own online design school also. In this way, you will be able to share your design passion and also earn good remuneration. If you are creating a buzz, you can even start your own design school replete with certification. You will be able to reach much more people and empower them to start their dream projects on the field. A good LMS (Learning management system) software will ensure that you have a perfect platform for it. Frank Gehry is an architect who is sharing his passion for architecture with his very own design classes. Frank passionately discusses the philosophy behind his architectural endeavors in his videos. Diane Von Furstenberg is a fashion designer who discusses how to build a fashion line in her online videos. She has been designing and established an enduring fashion career with rather comfy and authentic clothing. When you hear about these stories, aren’t you wondering about how you can go ahead and start your very own online design school? 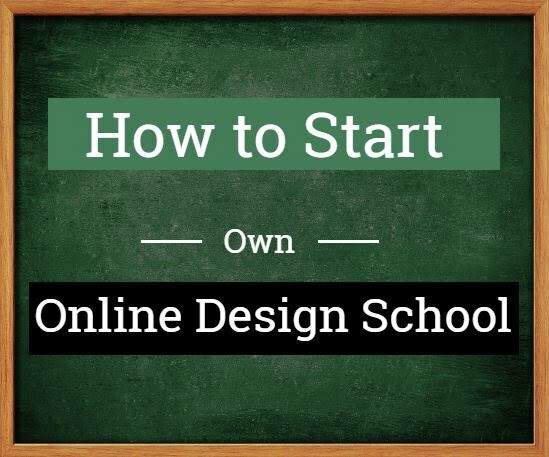 You can set up your own online design school in minutes! Elearning platform is what you need to make sure that your dreams come to life. Setting up your own online design school can now be done in minutes with the help of LMS. You don’t have to go running around for good web designers, programmers and also hunt for servers. You can save time and also money and just concentrate on your passion of teaching design. Smart School provides white-labeled, turnkey and readymade software that is enduring. All you need to do is to discuss your ideas with Smart School. We will take care of all the technical details and provide a design school e-learning platform. The e-learning software consists of Lavarel PHP framework, Angular JS, JQuery and Bootstrap for a seamless online experience. The server deployed is NGINX. MySql and Redis cache ensure brilliant database management and performance. SSL ensures that your online design school marketplace or institution is secure. Set up your own online design school in minutes and design your way to glory with the right eLearning platform.